A volunteer with the Peace of Joe organization recently reached out to Run Oregon to get the work out about their race, the Peace of Joe 5k, which will raise funds to add career counseling and career skill development to their services which help these women build a more solid foundation as they get back on their feet. The program also helps women with transitional housing and wellness. 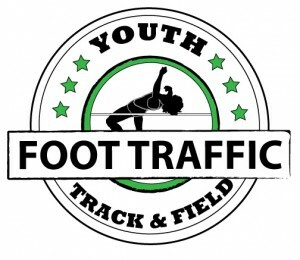 The race is on Saturday, April 20 at Forest Grove High School. Women who have gone through or are currently working with the program are volunteering their time to put the race on as well, so if you take part, you could meet some of the very people your registration money supports. The event supports walkers and runners, and it is an amazing cause. When you sign up by April 15 for $25, your registration comes with a t-shirt. Registration is being done through facebook online here or via EventBrite here. After April 15, including day of race, registration is $30. 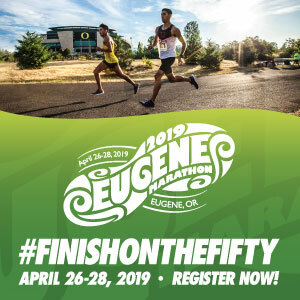 Check-in and registration will open at 9a at Forest Grove High School, with a kid’s 100m run starting things off at 9:45a, and the 5k stepping off at 10a. What I love about this race is that it’s for an organization making an immediate impact directly to the women that are part of our community. If you already have plans this day, please consider making a donation and sharing the information about this race with your network.